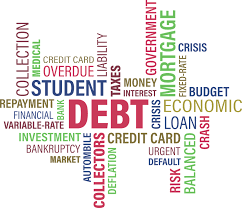 Debts – Wish to Retire? Published April 27, 2017 at 242 × 208 in NOT ABLE TO RETIRE? YOU’VE GOT TO BE KIDDING!.